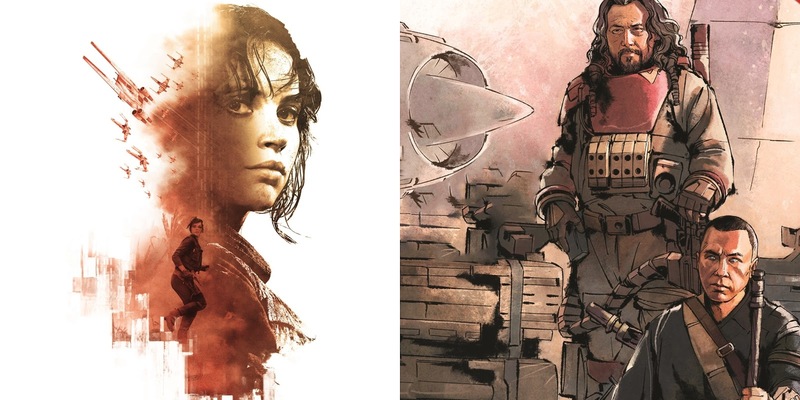 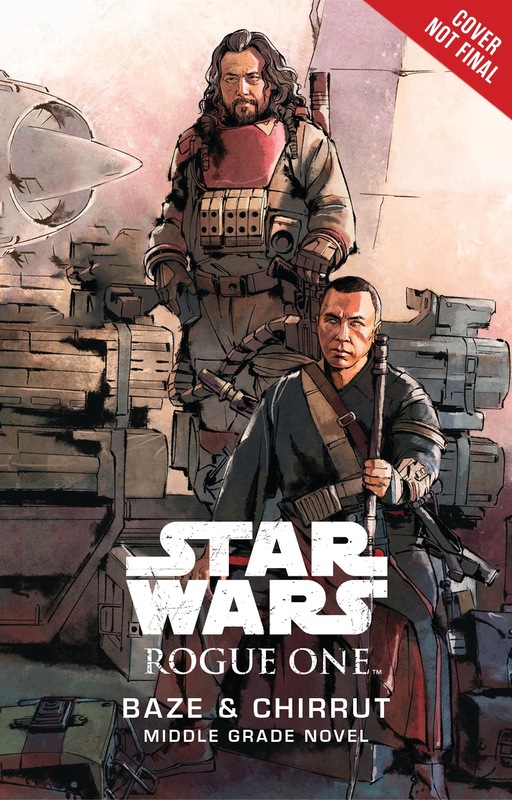 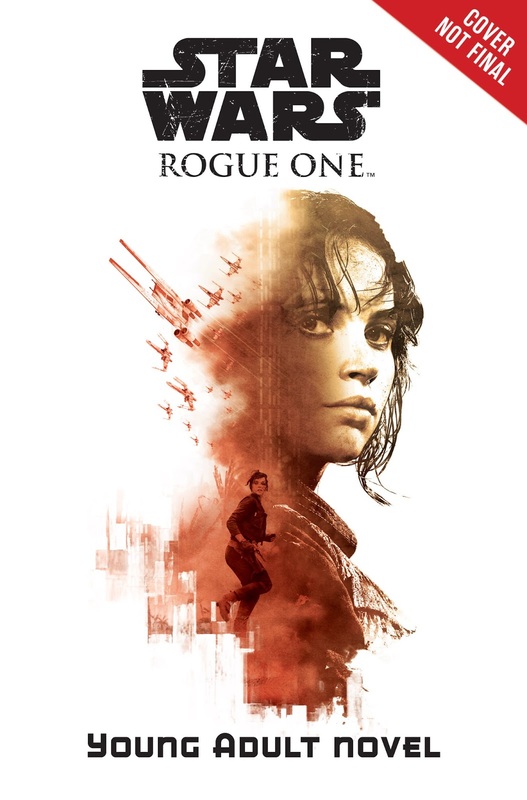 Once we get done watching Rogue One: A Star Wars Story on the big screen later this year(and early next year), there will be plenty of reading left to do. Lots of tie-in books hitting retailers around and after the film is released, and we've already gotten a glimpse of what some of them may be. 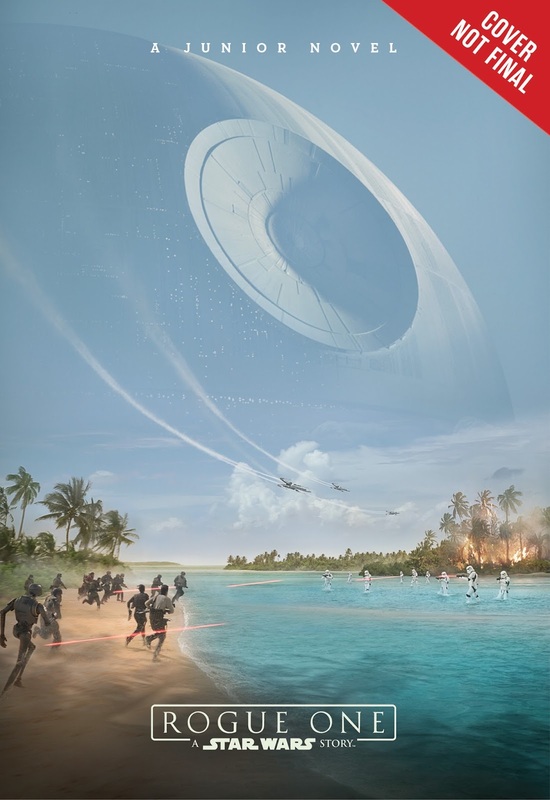 The film itself, Rogue One: A Star Wars Story, is out in theaters this December 16th!